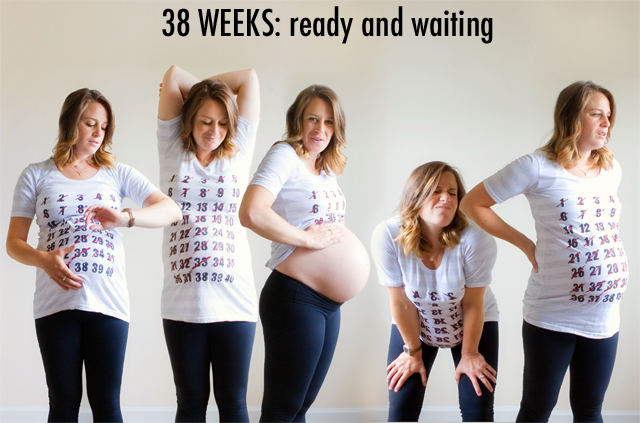 Welcome to the Maternity Countdown page! When I was pregnant with my second child, I thought up this fun way to document my growing belly. 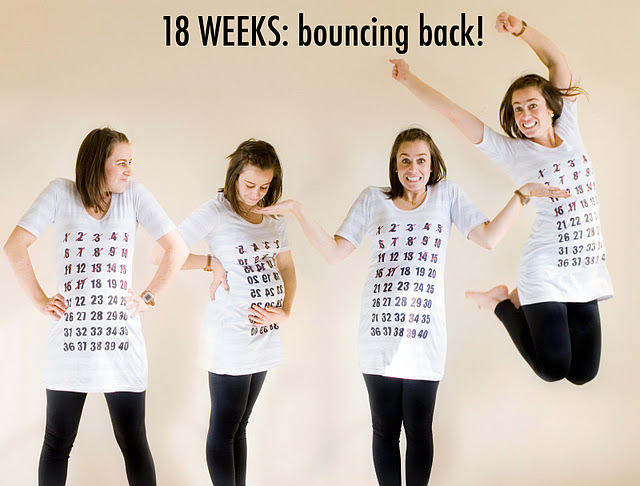 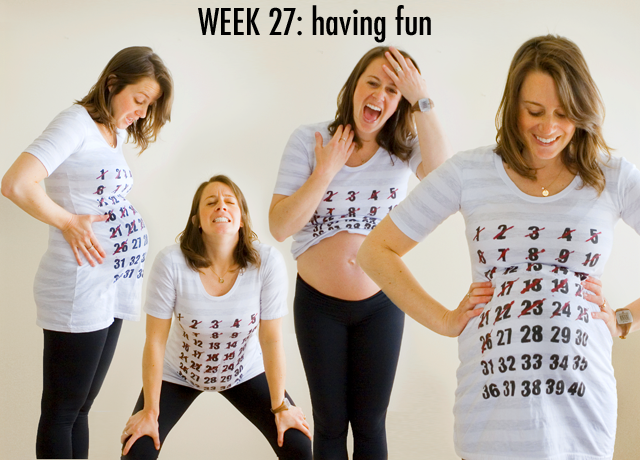 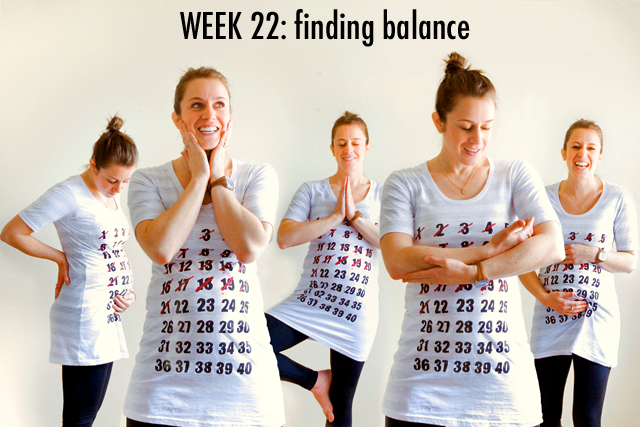 I created a maternity countdown shirt to wear in each photo, so I could see the changes and cross off the weeks as they flew by! 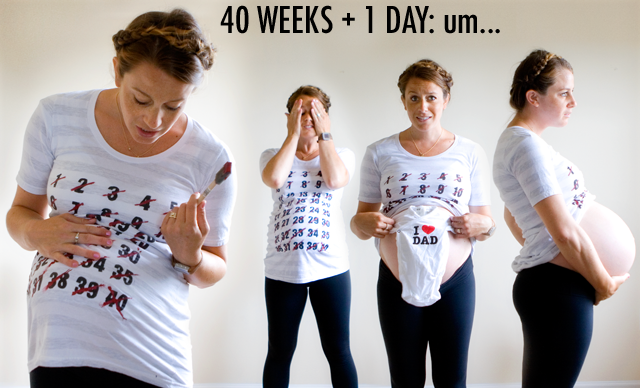 With each photo I also included some of the thoughts that I recorded in the journal I am keeping for the little bean. 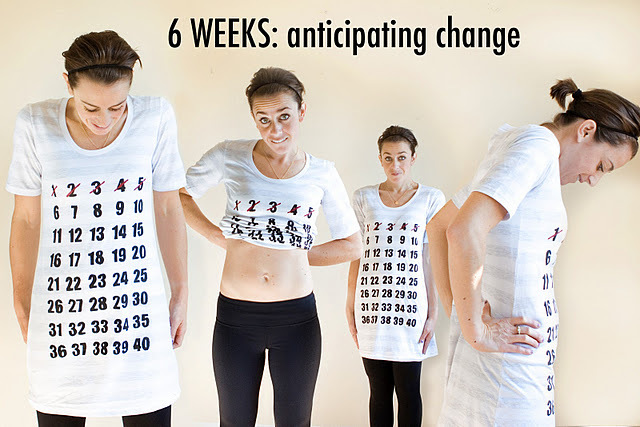 The first trimester, when changes were subtle, the photos were six-week changes. 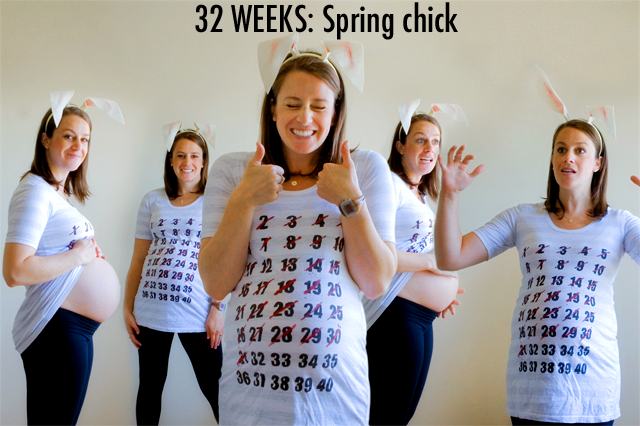 The second trimester, as things sped up, they were two and three-week changes. 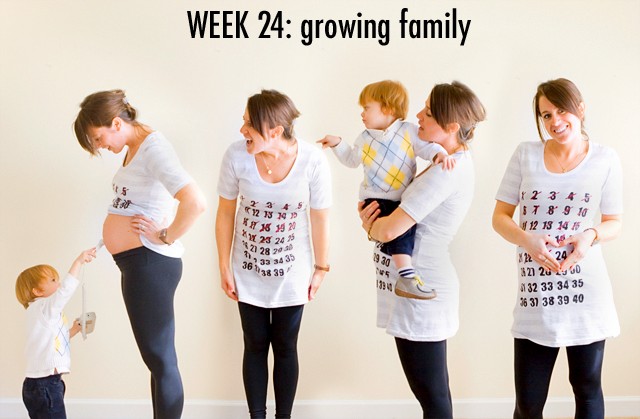 The third trimester, of rapid expansion, they were two and one week changes. 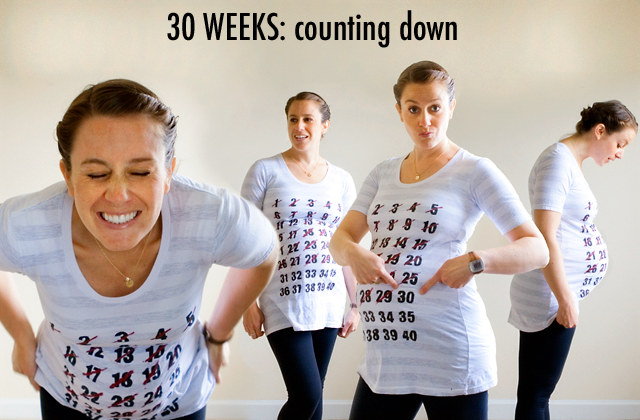 Maternity Countdown Series video here. 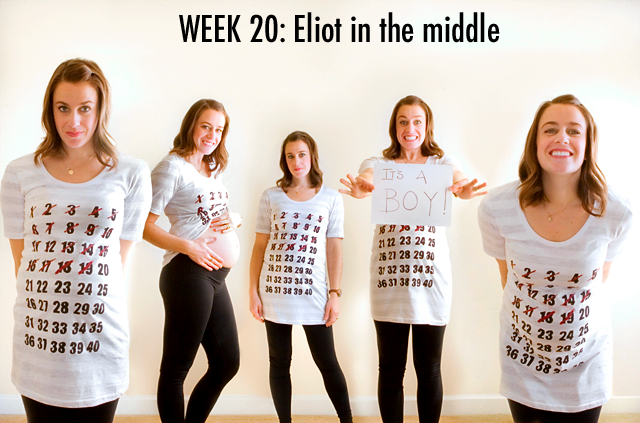 Eliot arrived June 21st, 2:59 pm. 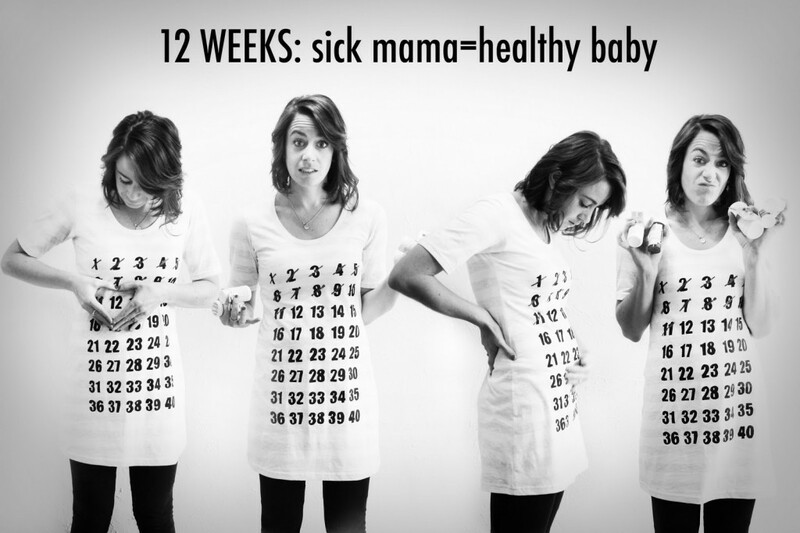 7 pounds, 12.5 ounces, 20 inches and perfect.